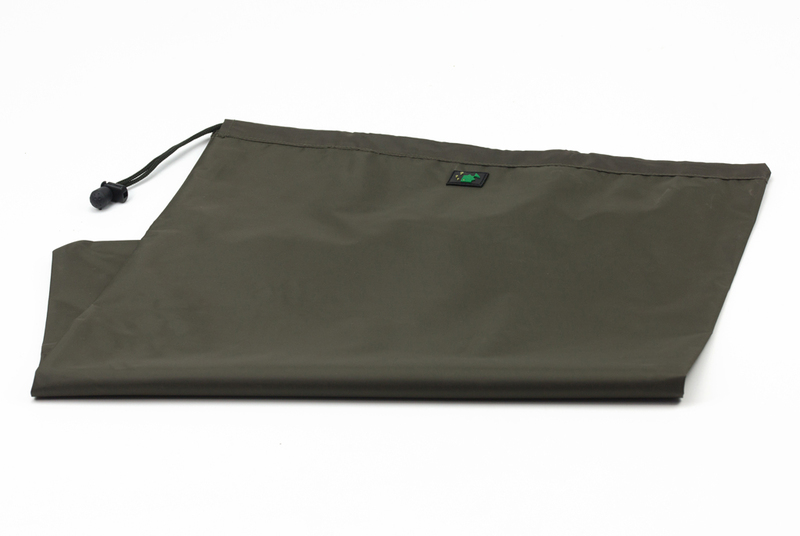 Made from a tough 210D PVC backed nylon with a quilted lining inside. 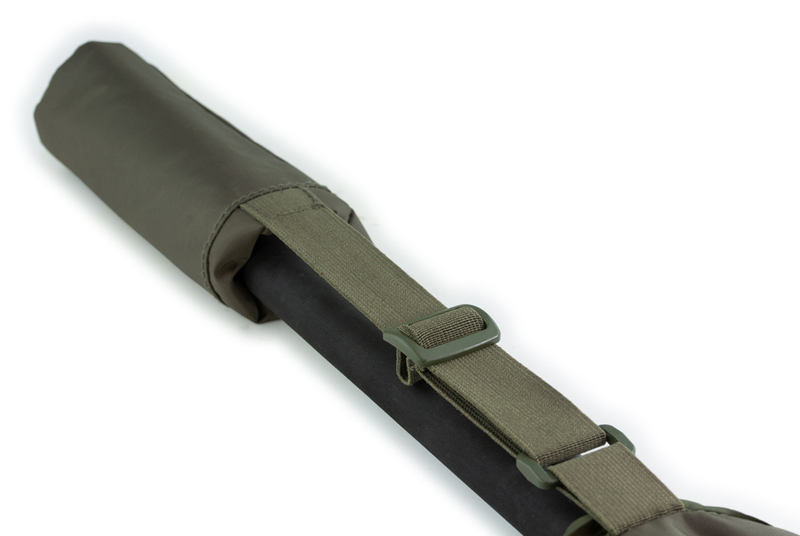 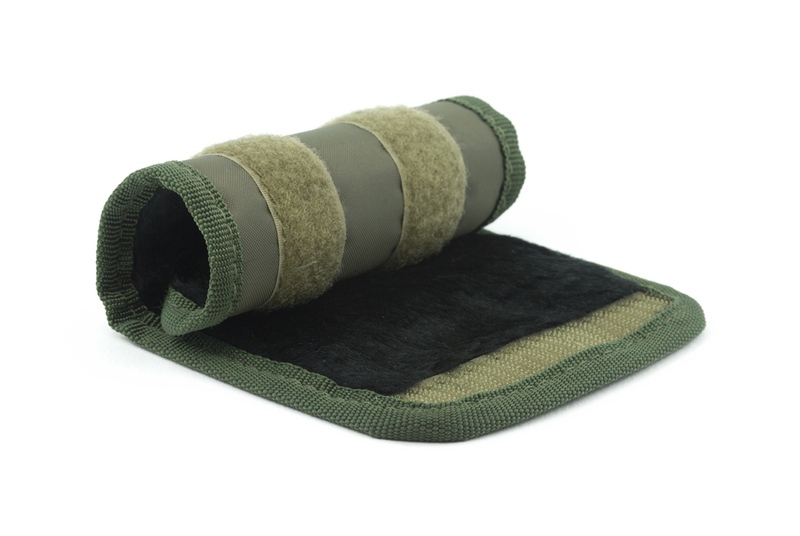 The sleeve provides protection for rods without bulk or weight. 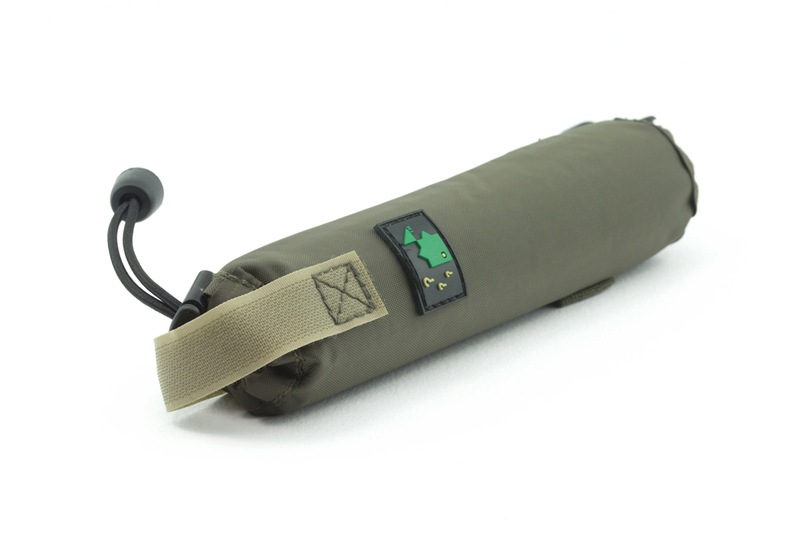 The sleeve will accommodate 50mm ringing and has a drawstring closure below the reel. 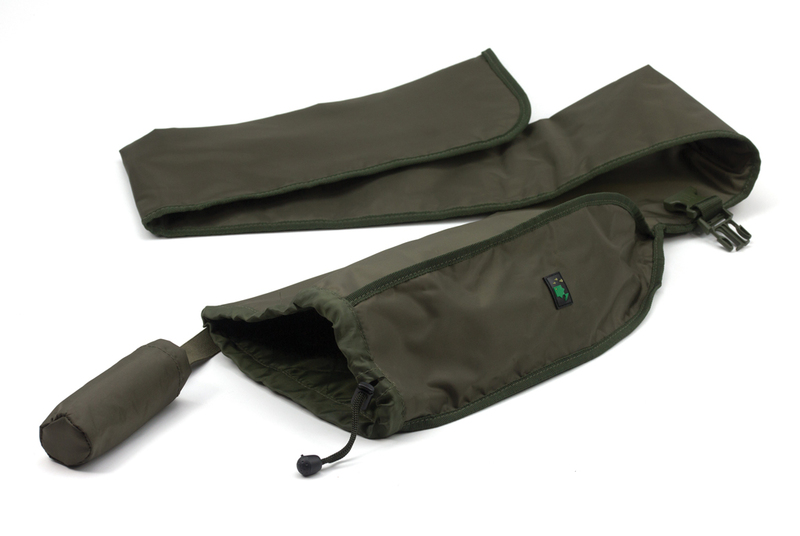 The bottom of the sleeve features our original Tip Top with an adjustable elastic strap for extra protection and to keep the sleeve attached during transit.